This online course is an introduction to electric power requirements for building and multi-building developments. In this course you will learn about terminology, acquistition and analysis of preliminary load data needed, estimate individual loads, emergency loads, area loads and loads for entire developments and activities. 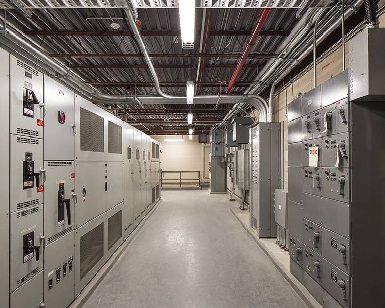 This course will teach you about basic considerations for power sources and considerations when purchasing primary electric power from a utility. This course will give electrical engineers who have limited experience with building design an introduction to electric load estimating methodology. 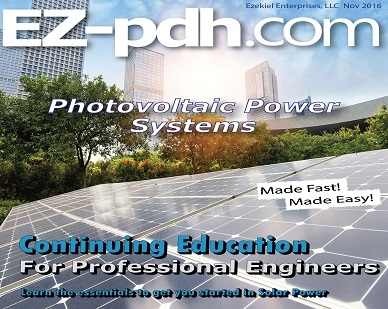 In this online course you will learn what a photovoltaic (PV) power system is and the following as it pertains to the PV system: Circuit requirements, Disconnecting means, Wiring methods, Grounding, Marking, and Connections to other sources. You will be able to immediately print a certificate of completion after passing a ten (10) question multiple-choice quiz. The quiz can be retaken unlimited times until a passing grade of 70% or better is earned. This course satisfies one (1) professional development hours (PDH) of continuing education. 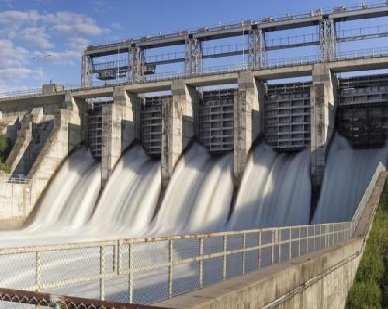 In this online course a student will learn about the different ways pumped storage hydropower and conduit hydropower can enhance renewable energy portfolio's, the steps necessary to develop this new technology, and the common barriers encountered for deployment. You will be able to immediately print a certificate of completion after passing a 10 question multiple-choice quiz. The quiz can be retaken unlimited times until a passing grade of 70% or better is earned. This course satisfies three (1) continuing education hour (CEH)/professional development hour (PDH) of continuing education. This is an online course that gives detailed description of the electrical system blackout that happened August 14th, 2003. 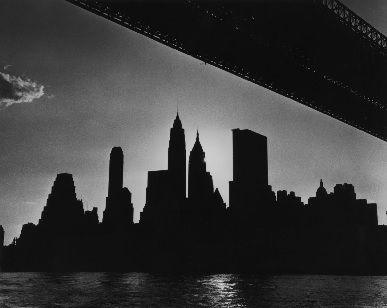 This was one of the largest blackouts in US history, that affected more than 150 million people. This course will cover the conditions prior to the start of the blackout sequence, conditions prior to the start of the blackout sequence, casual events leading to the power system cascade, and the cascading failure of the power system.